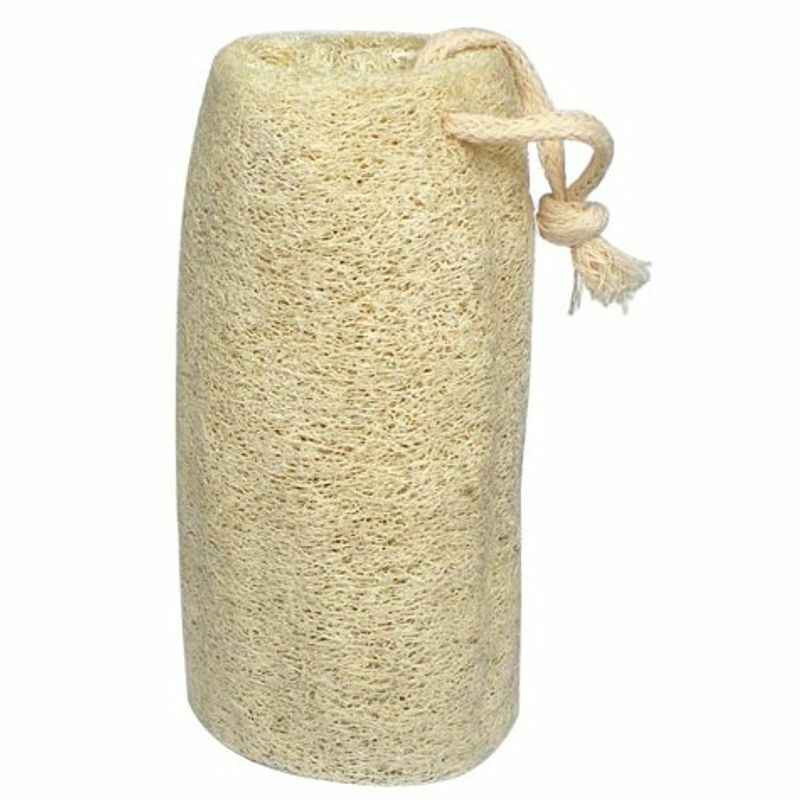 100% natural?Vega basic hand loofah?with hanging rope. Soak in water to in inflate. Derived from a unique biodegradable natural resource which cleanses and exfoliates your skin naturally. Explore the entire range of Loofahs & Sponges available on Nykaa. Shop more Vega products here.You can browse through the complete world of Vega Loofahs & Sponges .